Palau Sant Jordi is 1.4 km from Attic Terrace Montjuïc, while Plaza Reial is 1.5 km from the property. The nearest airport is Barcelona El Prat Airport, 11 km from the property. 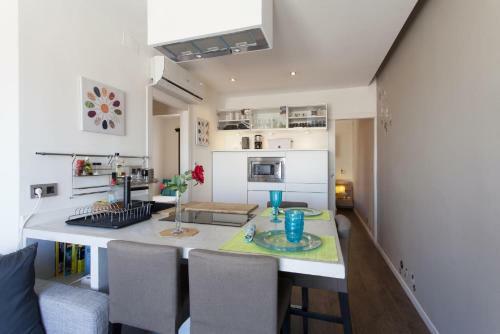 This apartment features a electric kettle, kitchenware and seating area. Rate: € 80.00 ... € 160.00; select dates below to get current rates.